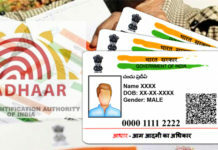 The Centre admitted that there had been cases of fraudulent money withdrawal using Aadhaar numbers. 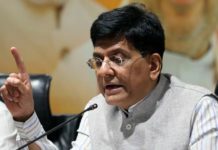 In a recent reply to Parliament, the government said that so far four Public Sector Banks have reported fraud of around Rs 1.5 crore. 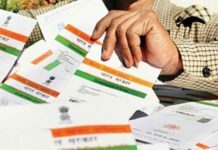 “As per data reported by Public Sector Banks (PSBs), there have been incidents of money being fraudulently withdrawn from bank accounts using the customers’ Aadhaar number in a few banks,” Shiv Pratap Shukla, Minister of State for Finance. He further said that measures have been taken to prevent such cases along with strict action against culprits responsible for the fraud. 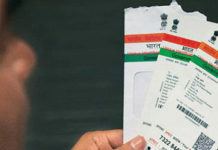 As per the reports, two cases of fraudulent mapping of Aadhaar were reported from Bank of India involving Rs 1.37 crore followed by two instances from Syndicate Bank worth Rs 2.26 lakh. 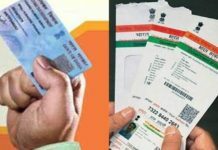 Centre reveled that in both the cases of fraud reported from Bank of India, fraudulent mapping of Aadhaar was either done by bank staff or banking correspondents. 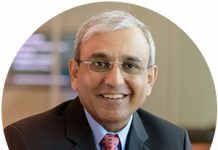 “Bank has sensitised operational staff to take proper precautions by mapping Aadhaar numbers, strengthening control measures, and stepped up inspections to prevent such frauds in future. 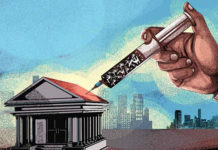 Bank has initiated disciplinary action against the erring staff,” Shukla said. 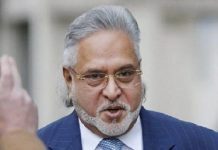 In addition to this, cases involving frauds of Rs 1.95 lakh and Rs 0.49 lakh were reported from Allahabad Bank and UCO Bank respectively. Previous articleHow Budget 2018 paved way for tech-based lending system?